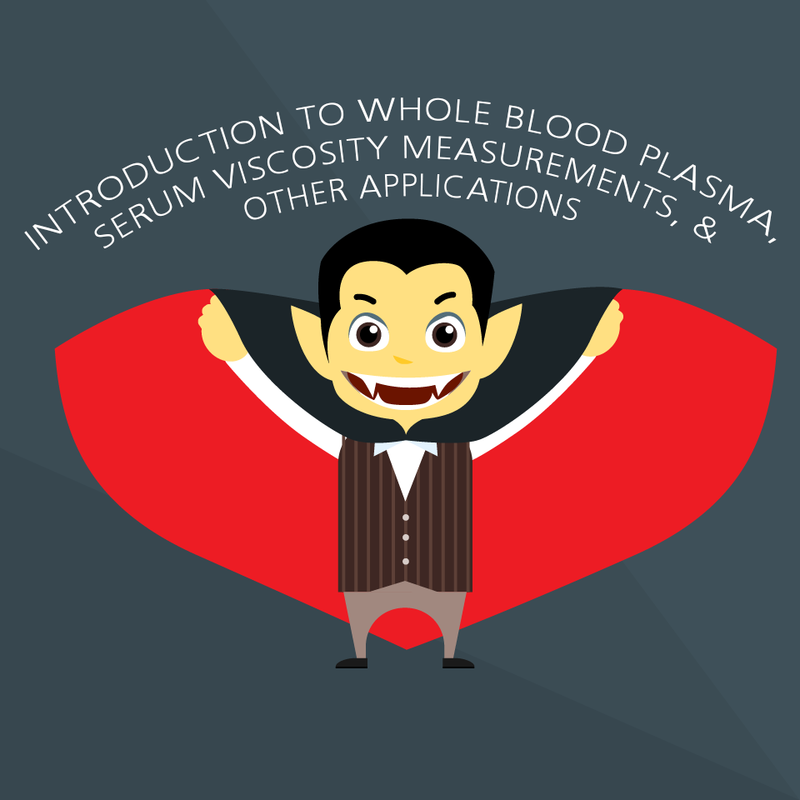 Download our application note on the viscosity of whole blood! Download our application note on the viscosity of plasma and serum! Download our application note on the viscosity of canine serum! Check out our blog post for vampires!